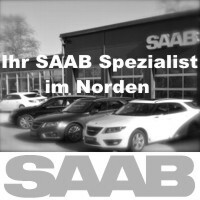 Fancy Saab. 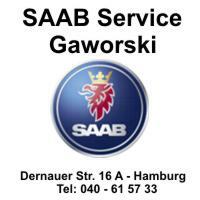 Refreshment for the Saab 9-3. 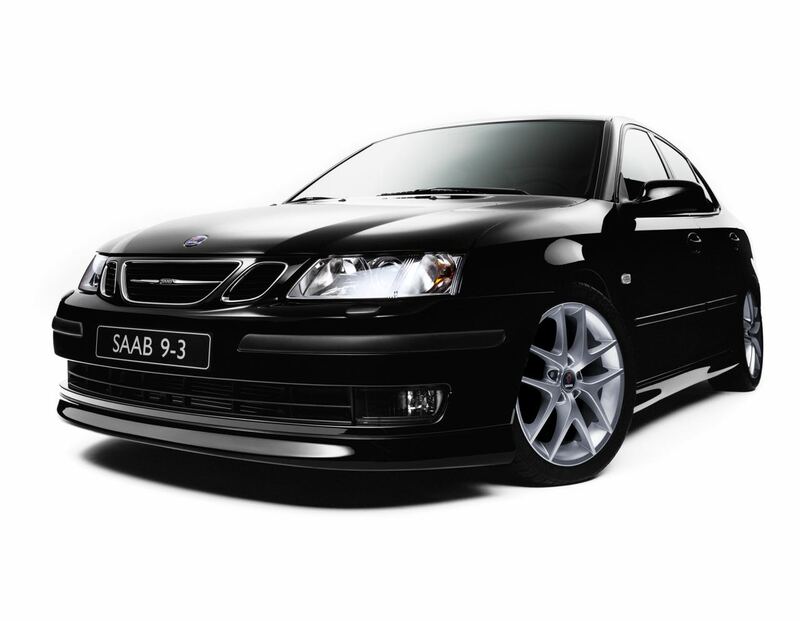 The most popular Saab on our roads is the 9-3 II series. 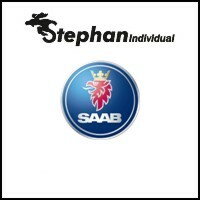 He is the everyday car par excellence, if you want to be traveling with a Saab. 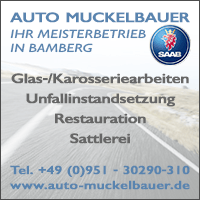 Safe, robust, fast and sufficiently spacious. 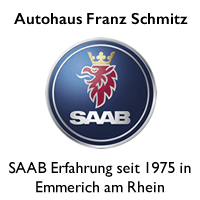 Above all, it is a long-term car when a B207 engine provides the drive. We had neglected the 9-3 in recent months. The 9-5 was an issue with Paul, the 9000 is working on the Anna project, and the 9-3 I is always somehow on the blog. The last 9-3 has the potential for improvements and a fresh cell cure. His last major revision was the series in the year 2011. 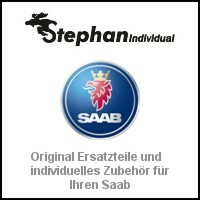 As Saab 9-3 Griffin, he was once again fit for the coming years. The successor was even farther away than anyone would have us believe, the Griffin would have accompanied us into the year 2014 or 15. The chances of an extension of the career were not bad. Modern direct injection under the hood, up to 260 Turbo PS, which provided plenty of driving pleasure. The refined design on the front and rear was modern but not fashionable. 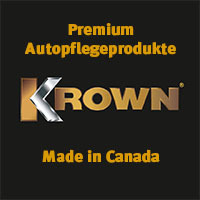 It replaced the facelift from the year 2008. 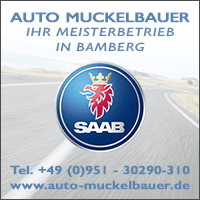 Somehow, the 9-3 was thus saabiger, even more timeless by a simple, quite Scandinavian lines. 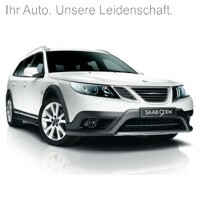 Add to that the ice-blue headlights that we already know from Saab 9-5 and 9-4x. 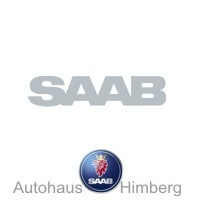 A final Saab Design Evolution, very well thought out and consistent. The last, with tasteful lines published work to the team of design chief Simon Padian, who works for Volvo today. 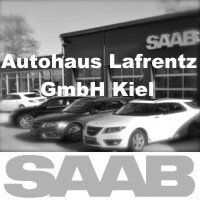 Unfortunately, far too few Saab 9-3 Griffin ran off the line, and far too few came to Germany. Especially the background, that Trollhättan will not come close to anything more, makes the Griffin Design exciting and desirable. Inevitably, Mark and I had to take an 9-3 and rebuild it to Griffin Look. 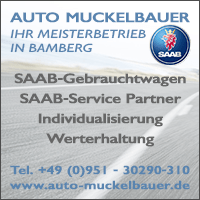 The action, in energetic support of the Saab center Bamberg and Ralf Muckelbauer and by the Orio Germany GmbH, shows the potential of the Saab 9-3. The history of the conversion, the inevitable little surprises, what it costs and whether the result is fun, will come on the blog in the next few days. In addition, we reveal which part numbers are needed for a Griffin exterior design. ← Orio for Opel. 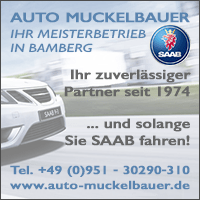 Saab meeting Vienna. Gripen E is flying. 6 thoughts too "Fancy Saab. Refreshment for the Saab 9-3." We have done several times here in Holland! If you need parts we bought the shelves at NEVS empty! Since we drive both models, Vorfacelift (Linear Diesel 2006, but with Navi and sunroof) and facelift station wagon (Vector XWD 2010), I would sometimes like interim solutions. The Kunststofftleisten could have remained quiet, only recently I had to park in the middle of a sidewalk with the same fence adjacent, because I would have liked the Kunsstofleisten, while maintaining wiedderum I wish the facelift. 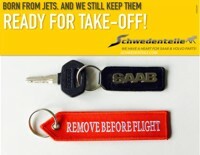 The fittings are in the facelift high quality and easy to clean, but crack the door handles stronger. The SID in the middle with Navipfeilen is a brilliant thing, especially if you drive with Nightpanel. Almost like a head up display. Two things would interest me, the grill for the facelift in front, and Vorfacelift behind. Has anyone rear the Griffinleiste converted? Tom, you really have a way of writing that you already feel like reading while sitting in the airplane and then start to jet. I am also looking forward to the further coverage. 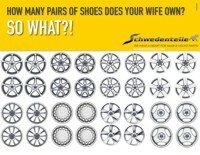 My wife drives a 9-3 (YY 2008 facelift) and her opinion is clearly positioned. Maybe we can really take inspiration from the follow-up report (s). Thanks in advance and have a nice (rest) weekend.